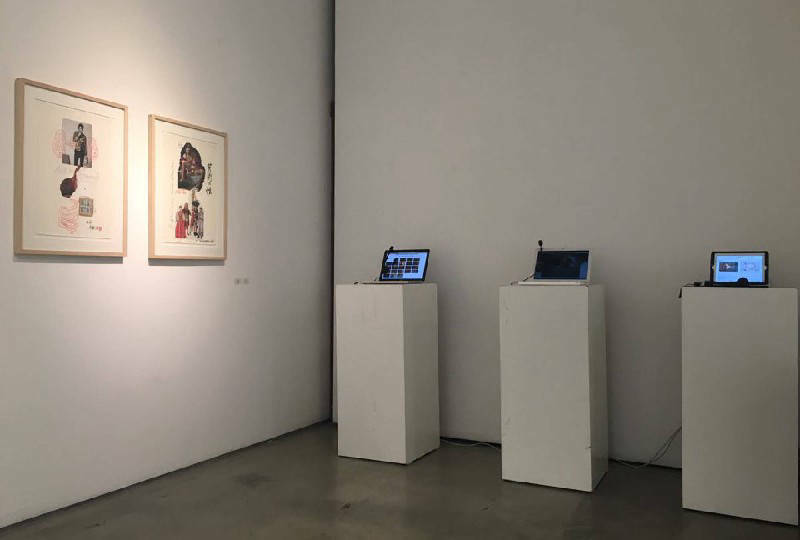 The Cultural Conversations project has held two exhibitions of the interviews, at Gallery LVS in Seoul and at the Korean Cultural Centre Australia in Sydney, Australia. 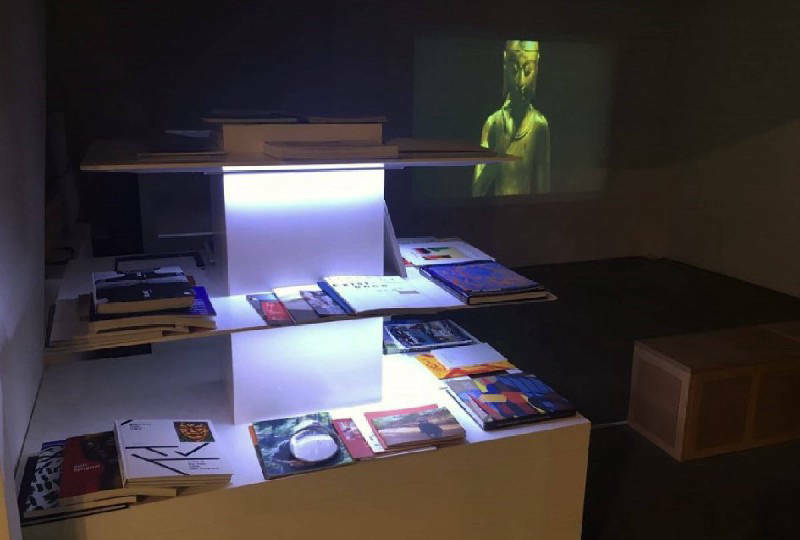 Each exhibition showcased the interviews of eight Australian and six South Korean artists' interviews and were accompanied by catalogues, monographs and other ephemera to give more detailed information about the artists and their professional work. 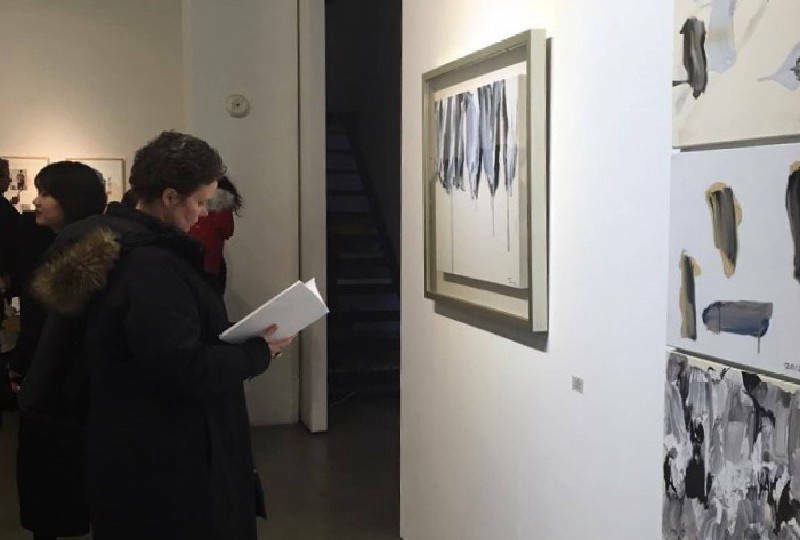 TThe Gallery LVS exhibition was held from the 13th of February to the 5th of March, 2016, at Gallery LVS in Seoul. 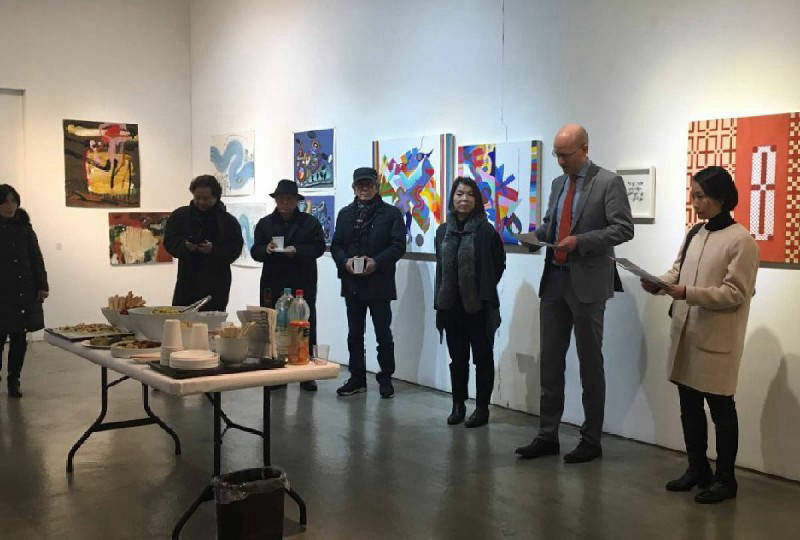 It was sponsored by Gallery LVS, the Australia Korea Foundation and a grant from the Australian Cultural Diplomacy Fund through the Australian Embassy in Seoul. 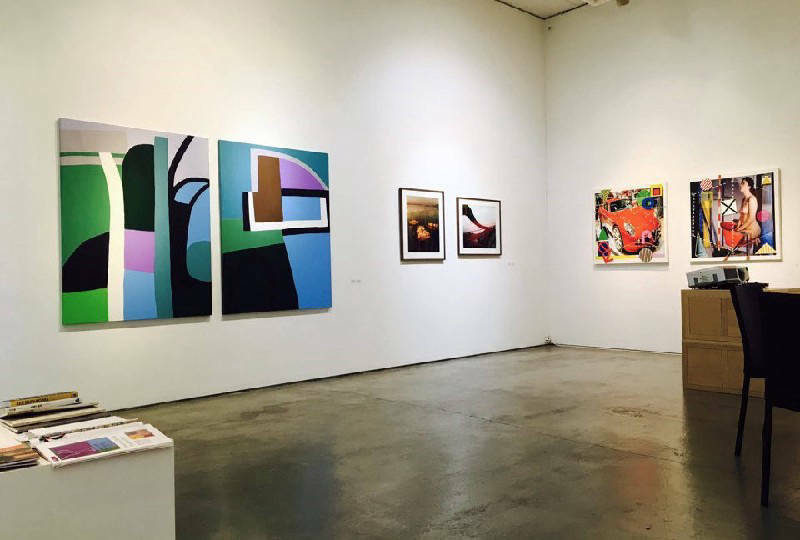 The Sydney exhibition was held at the Korean Cultural Centre Australia in Sydney, from the 17th of March until the 3rd of June, 2016. Accompanying this exhibition were performances from two South Korean artists, Lee Kun Yong and Yoon Jin Sup, who also gave a seminar and performance at the Sydney College of the Arts. The exhibition was sponsored by the Korean Cultural Centre Australia and Samsung Electronics in Australia. The Korean Cultural Centre Australia provided the funds to bring the two eminent artists to Australia. Click here to download a PDF copy of the catalogue (33Mb).